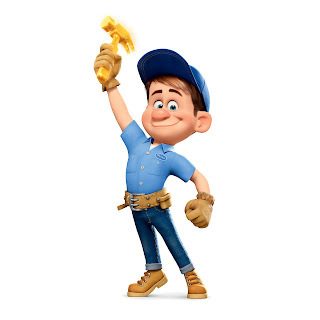 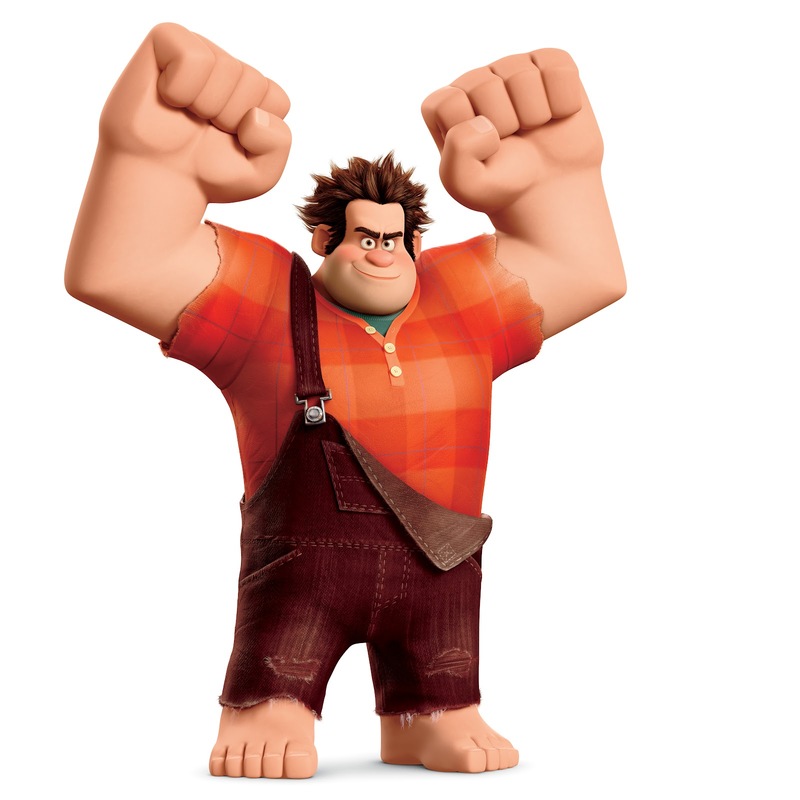 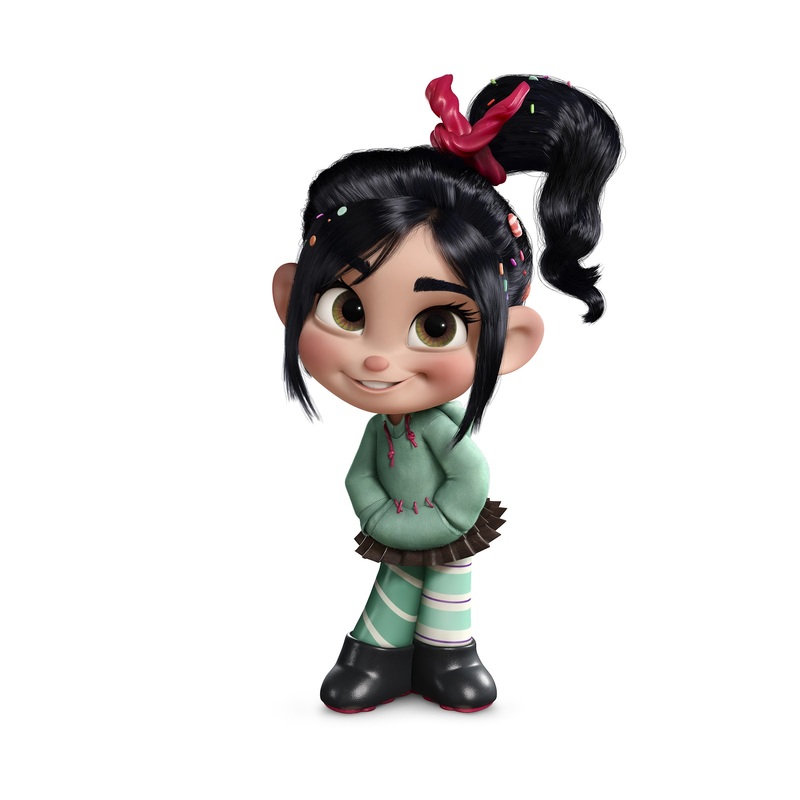 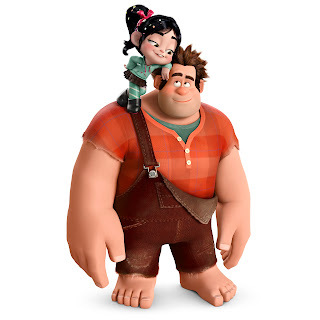 Heard of Wreck-It-Ralph? 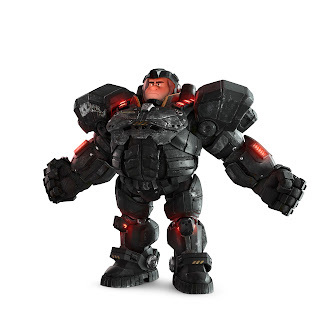 You know the movie where the video game character Ralph wishes to change his destiny as the bad guy and become good instead. Well Activision recently released new artwork from the game showing off a few characters! The new game is scheduled to be released on the Nintendo Wii, Nintendo 3DS and Nintendo DS.